Welcome to our website and the world of event design. 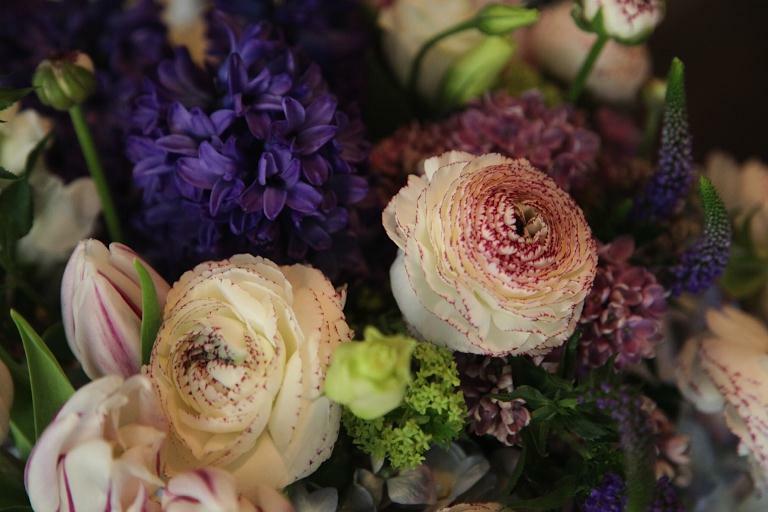 Sviba for almost 25 years has become a full concept and floral decorating company from simple to sublime. The pleasure of designing events for publications such as Vogue, Manhattan Bride, House and Garden, Corporate America and others, Sviba has built a reputation of relationships, creativity and diversity. Whether a social cocktail dinner, wedding or corporate event, Sviba’s approach is one of personalization, detail and the total design. We strive for difference, bringing innovation and a fresh vision that suits your needs and wishes. Flowers, room decor, linen and more, we promise to walk you through the entire process. Please feel free to contact us for further information.